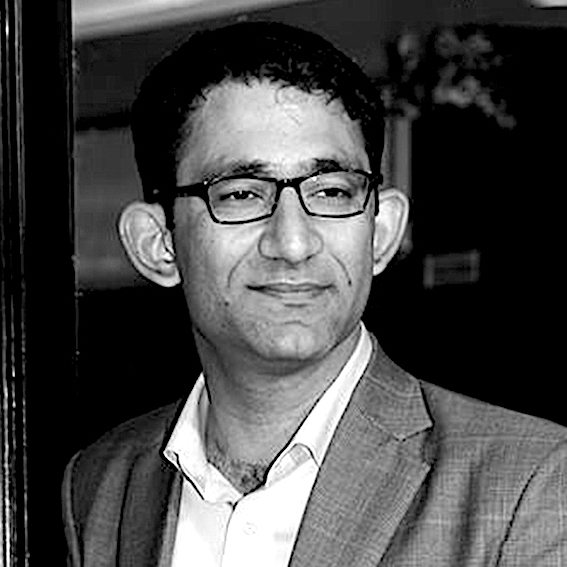 Sushant has over 17 years of experience in the digital analytics industry with strong background in Retail/E-commerce, Telecom and BFSI sector. He is currently managing the consulting and digital solutions practice for Blueocean and collaborating with their fortune 500 clients in their digital maturity journey. Prior to joining Blueocean, he was managing the strategic partnerships and consulting practice at Nabler, and was also running in parallel a multi-million dollar consulting practice under the brand name of ConversionPath and was offering, Corporate Trainings in collaboration with Omniture (now part of Adobe) on their Digital Marketing Suite, and was also providing ecommerce consulting services to pure-play retailers and brands in North America having annual revenue of less than $25M. He has travelled across the globe in more than 17+ countries, consulted over 180+ online enterprises, and trained over 2400+ professionals in APAC region and worked with eminent brands like EBAY Enterprise, Sapient, HCL Technologies and Computer Associates. Apart from strong digital domain and analytics background, Sushant is also a certified Product Manager with a bachelorette degree from Delhi University.